There are 41 genera of mosquitoes containing approximately 3500 species. 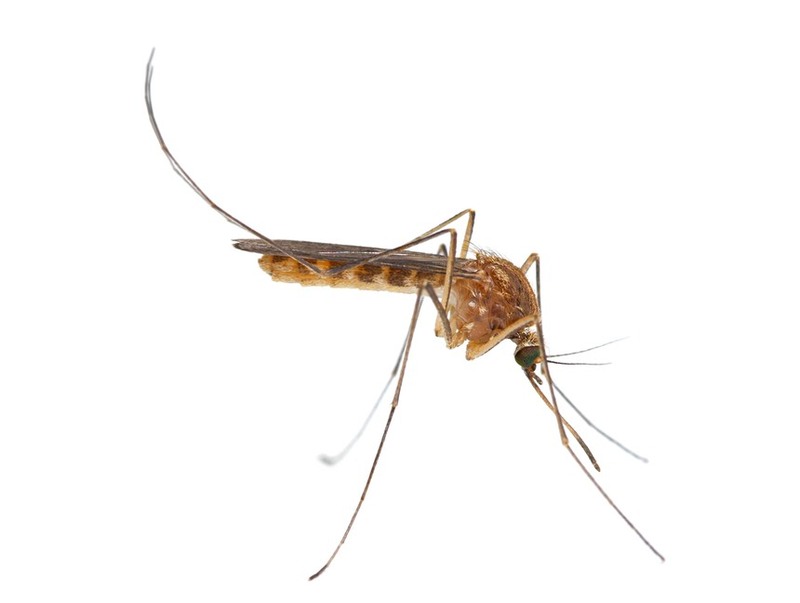 This section of our website is focused on general mosquito control topics and references to mosquito-borne diseases affecting humans. What services related to mosquitoes does IdentifyUS offer? The principals of IdentifyUS have extensive expertise relevant to the biology and management of mosquitoes and mosquito-borne disease. Dr. Richard Pollack has long provided instruction on these issues at the Harvard School of Public Health, Boston University and other institutions, served as the chair of the Science & Technical Committee for the American Mosquito Control Association, and provides guidance to international, national, state, and municipal health and mosquito control agencies and well as to commercial entities. Peter Nelson has been a leader in developing and commercializing integrated software solutions to help public health personnel track and respond to mosquito-related issues. Please do not hesitate to Contact IdentifyUS should you have specific questions about mosquitoes and related mosquito control topics. Generally, only those officials engaged in mosquito surveillance and control seek to learn the specific identity of a mosquito they’ve sampled, and they likely have resources at hand to perform that task. 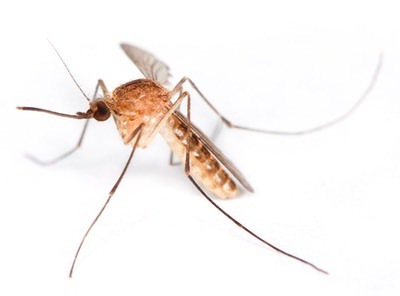 Members of the general public and facility operators, however, may occasionally have need to learn the identity of mosquitoes they encounter at home or in their buildings so they can plan and implement evasive actions. We can certainly help by evaluating specimens and providing rational and cost-effective guidance. Note that many times the ‘mosquito’ detected is not even a mosquito. The presumed mosquito often is, in reality, a non-biting cranefly, a midge or some other creature. Such errors are even suffered by representatives of agencies involved with mosquito borne disease issues. Indeed, websites and educational products from WHO, NIH, USDA and others have mislabeled as mosquitoes diverse other creatures. IdentifyUS can help ensure that creatures – whether mosquitoes, ticks, lice, bed bugs or other villains – are properly identified.